Old school indie fans will know that any animated pub discussion about The Fall inevitably degenerates into reminiscence about that band’s almost innumerable personnel changes – the legendary whipping boys and girls who did their best before falling foul of Mark E. Smith’s iron thumb, and which particular line-up was the best. 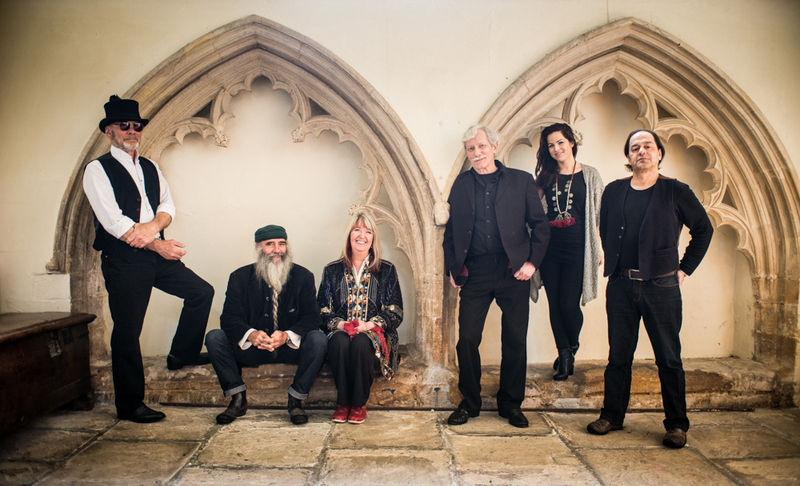 A similar discourse could easily be undertaken among folk aficionados about English stalwarts Steeleye Span, who are celebrating their 45th anniversary with a couple of Irish dates. Since their inception in 1969, Steeleye’s membership has been graced with a succession of musicians who themselves have become part of folklore: Fairport Convention’s Ashley Hutchings, The Pogues’ Terry Woods and influential English folk revivalists Tim Hart and Martin Carthy, to name a few of their alumni.